Since I’ve been on a cookie high lately I decided to throw one more cookie recipe out there before Christmas. Can you believe it’s only four days away! For me though I’ve decided Christmas is more about the season, more the entire month, than just the actually day itself. I just love the spirit of the season! 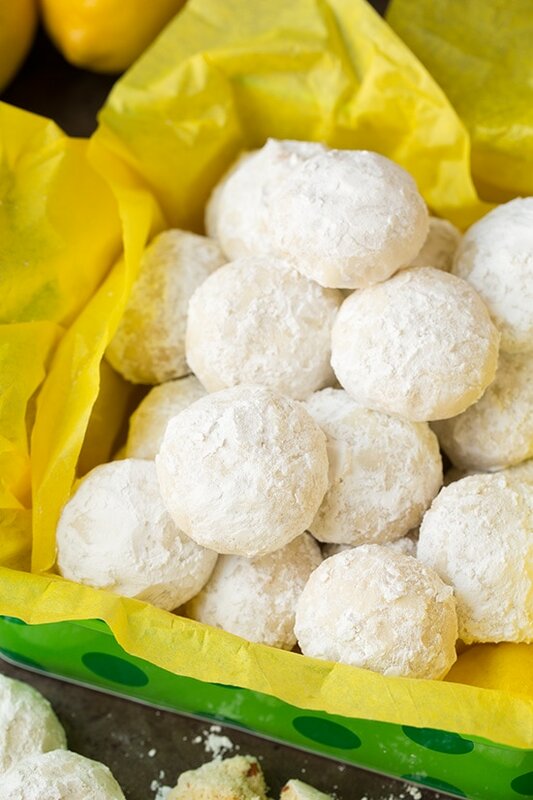 This recipe comes from my favorite snowball cookie recipe which has actually been my most popular recipe this December. 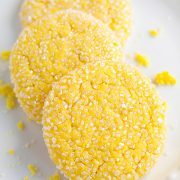 I took that recipe and just converted it to have a vibrant and delicious lemon flavor, because lemon is one of my most loved cookie flavors (you can see more of my lemon cookies here). I’m pretty sure I like these even more than the original! That’s expected from me though, doesn’t lemon just make everything better? 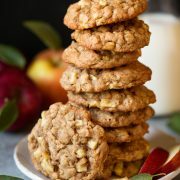 These cookies have that irresistible melt-in-your-mouth texture, and you are going to just love the light tartness paired with the generous sugary coating. If you’ve already bought everything for your Christmas menu then add these to your New Years menu because you won’t be ale to resist these dreamy little cookies! A melt-in-your-mouth bright and delicious tempting holiday cookie! In the bowl of an electric stand mixer fitted with the paddle attachment, mix butter on medium speed until creamy, about 20 seconds. Blend in 2/3 cup powdered sugar. Mix in lemon zest, lemon extract and vanilla extract. With mixer set on low speed slowly add in flour mixture and mix just until combine. Stir in almonds. Cover bowl with plastic wrap and chill 30 minutes, preheat oven to 350 degrees halfway through chilling. 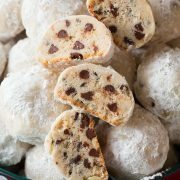 Scoop dough out 1 Tbsp at a time and roll into a ball, then place balls on Silpat or parchment paper lined baking sheets, spacing cookies about 2-inches apart and bake in preheated oven for 14 - 16 minutes. 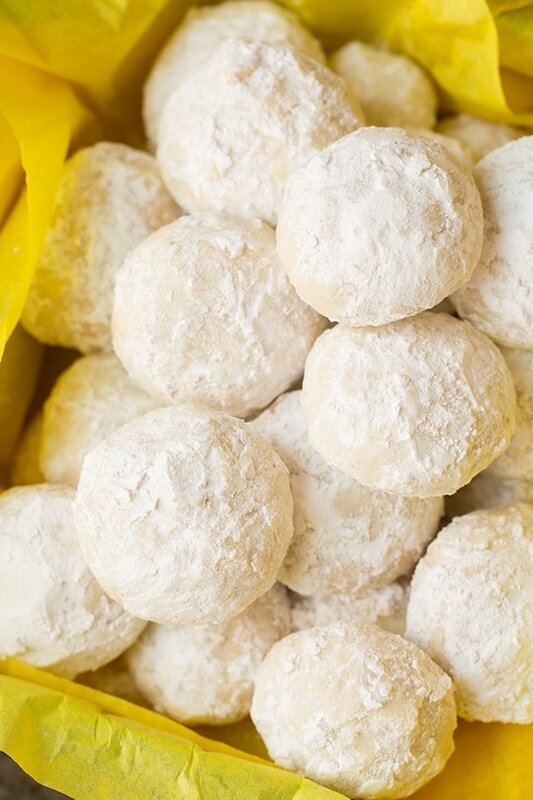 Remove from oven and allow to cool several minutes then while cookies are still warm, pour 1 1/2 cups powdered sugar into a bowl and roll cookies in powdered sugar. Transfer to a wire rack to cool then once cookies are cool, roll in powdered sugar once more, this time to generously coat (I pressed it into the powdered sugar to give it a thick coating). Store cookies in an airtight container. 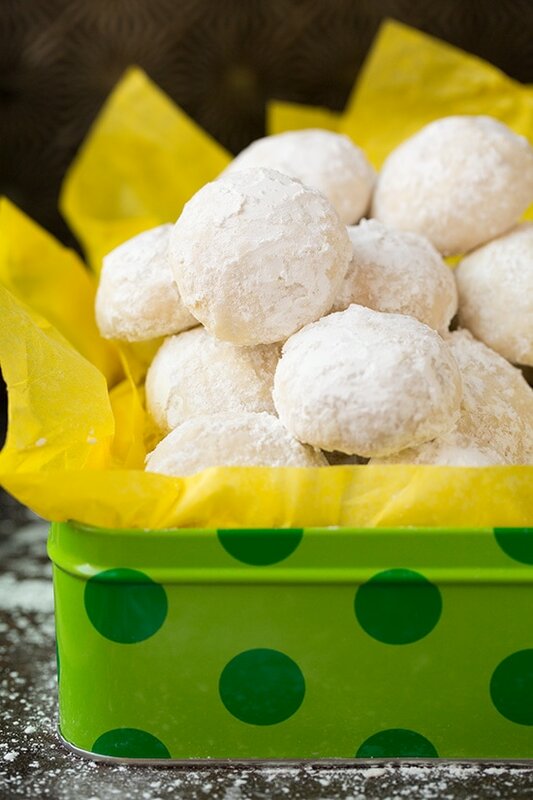 Lynn Gervasi: I just made these – followed the recipe, but the cookies spread and and did not stay in the ball shape. Not sure what happened.